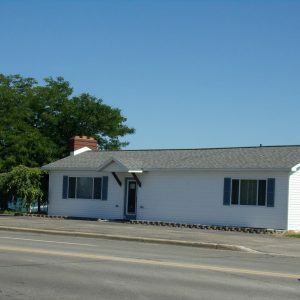 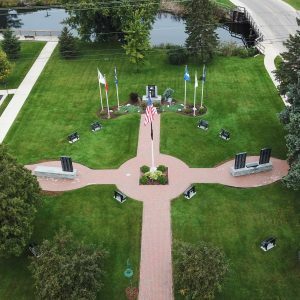 Veterans Park, 608 W. Lake St., was established in 2009 along the Tawas River. 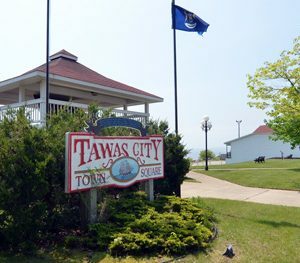 It is adjacent to City Hall, creating additional parking, a boardwalk along the river for fishing and access to launch a canoe or kayak. 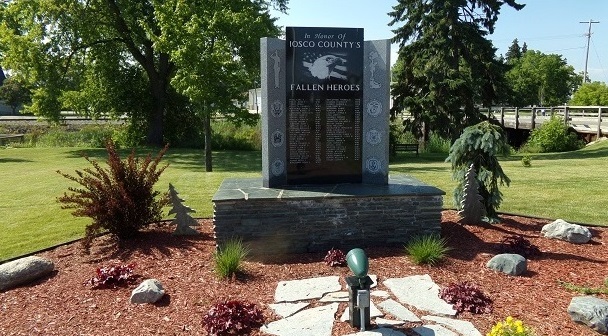 The “War Dead” Memorial was dedicated on November 11, 2012 as the first phase of the Iosco County Veterans Recognition Plaza. In 2014 the brick pavers were installed to create a “Walk of Honor”. 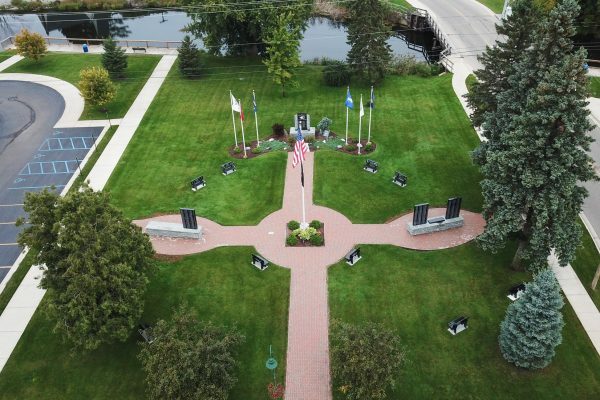 This “Walk of Honor” includes pavers purchased for United States Veterans. 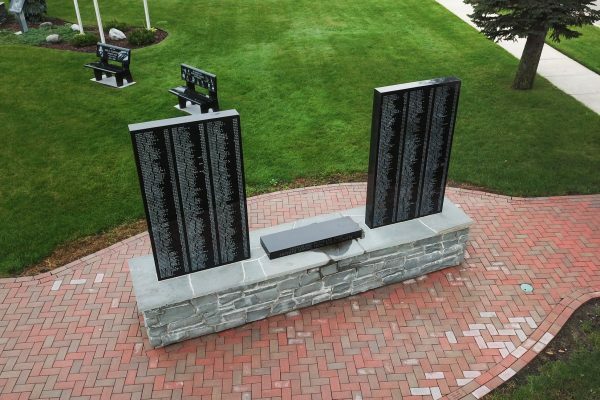 In 2018 three Honor Walls were installed. 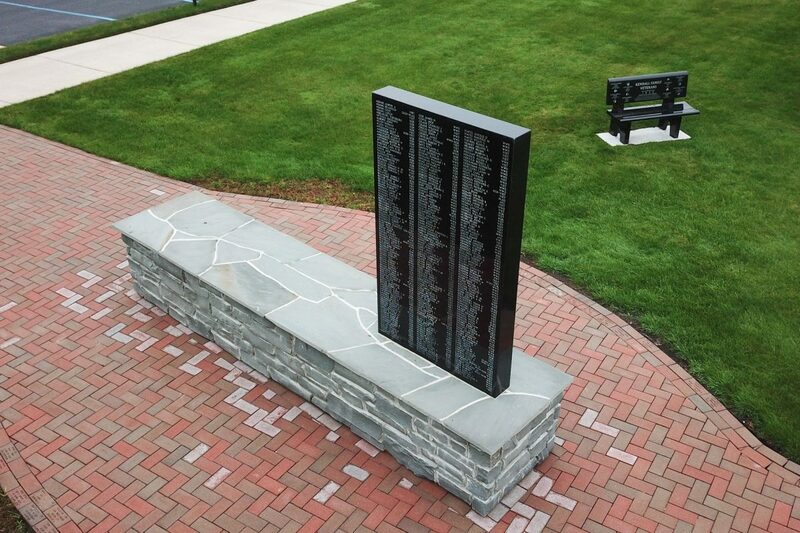 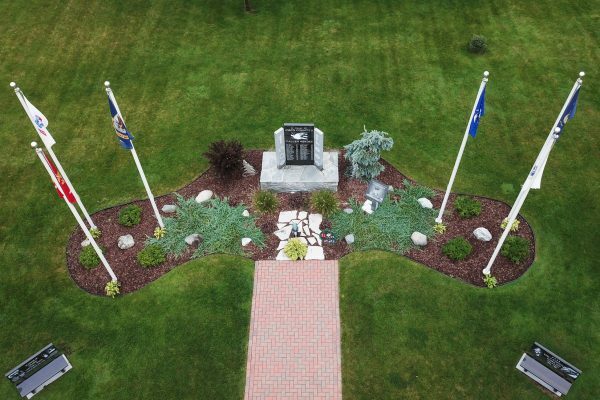 Learn about the Iosco County Veterans Recognition Plaza Project here.